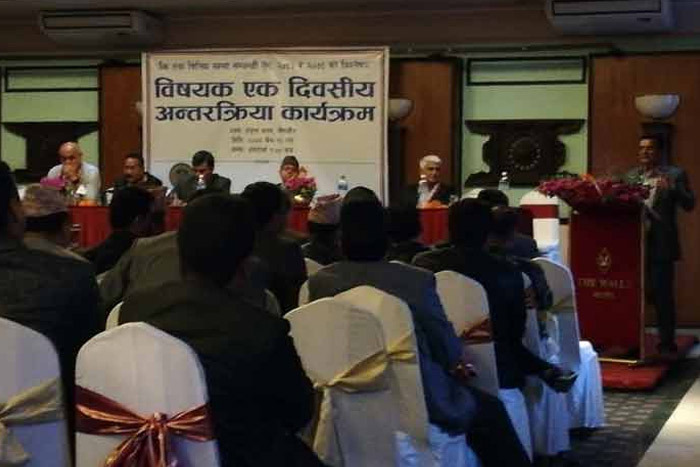 March 30,2018, Kathmandu: Nepal Bankers’ Association in collaboration with Kathmandu District Court- Bar Association orgainised one day event on “Comparative Analysis of Provisions on the Bank and Financial Institution Act 2063 and 2073”. 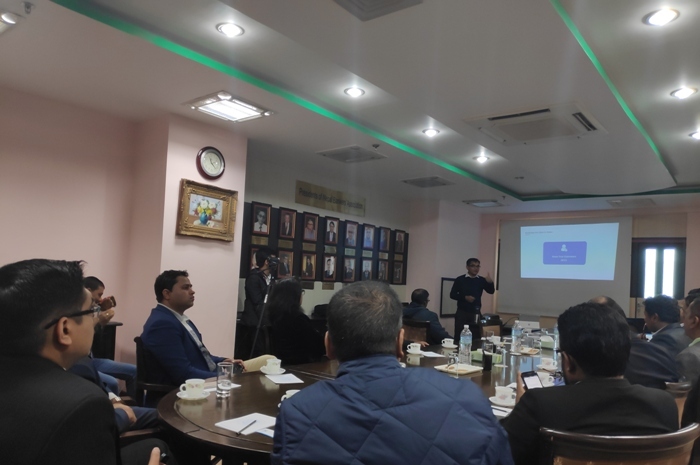 During the event Mr. Ramesh Ghimire and Mr. Madhav P. Regmi, Representing Nepal Bankers’ Association, presented on “Lacunas and Unclear Provisions of BAFIA”, 2073. 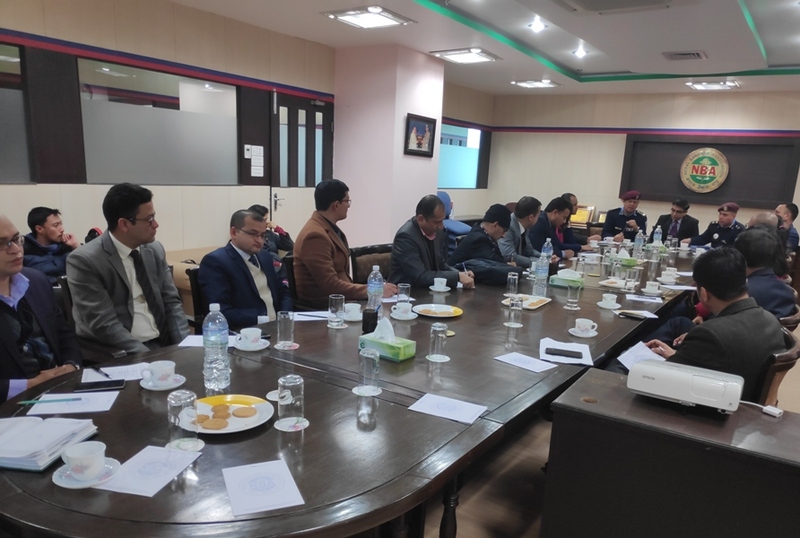 Similarly, Advocate Mr. Resham Raj Regmi on behalf of Nepal Rastra Bank highlighted on the need of new BAFIA 2073 and Advocate Mr. Bidya Kanta Adhikari, highlighted the positive, negative and unaddressed points of BAFIA 2073. 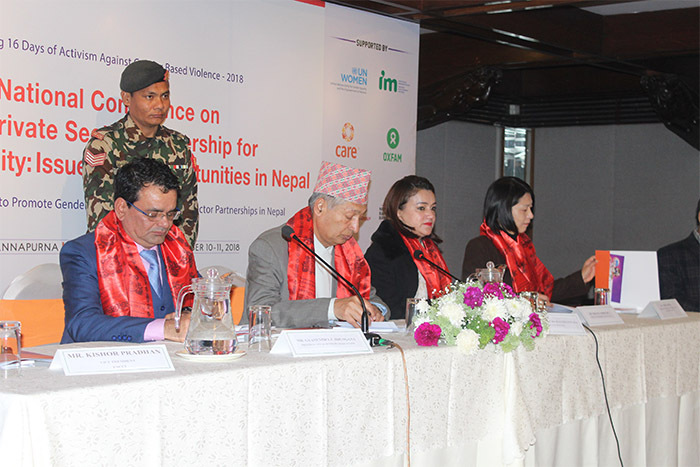 During the event, Key note speakers Honourable Mr. Om Prakash Mishra, Justice, Supreme Court of Nepal, Mr. Sushil Kumar Pant, Senior Advocate, Mr. Gyanendra P. Dhungana, President, Nepal Bankers’ Association, along with some other dignitaries presented their thoughts in the matter. 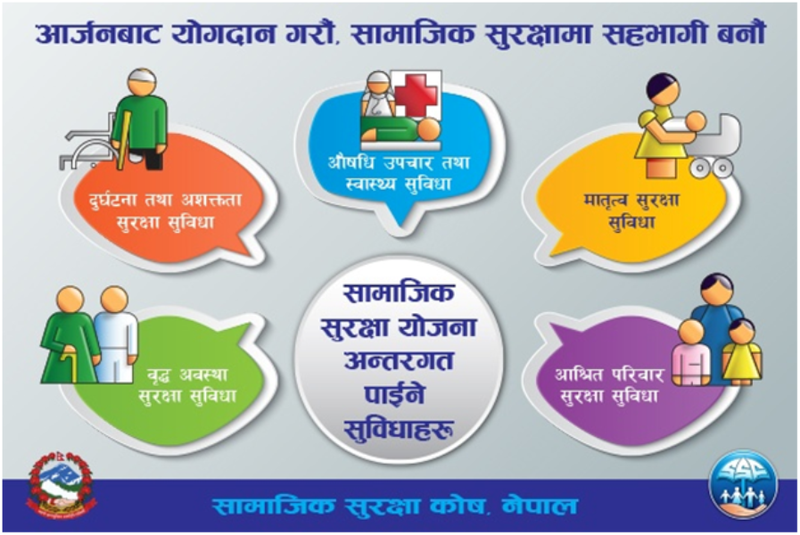 The Program concluded with the Q&A session where there was active participation from the audience.